The late Phyllis Downing Carlson was a pioneer in collecting and recording facts pertaining to Alaska's rich and diverse history. When Laurel Downing Bill inherited her aunt Phyllis' trunk full of documents and other treasures recounting Alaska's history, she was inspired to share this incredible collection of information. 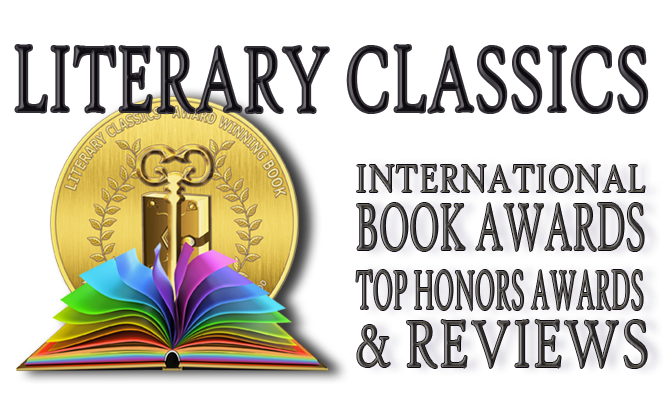 Thus began a literary labor of love which spans generations. The Aunt Phil's Trunk series of books contains five complete volumes. Each book covers a particular time-span, with the series wrapping up in the year 1984. 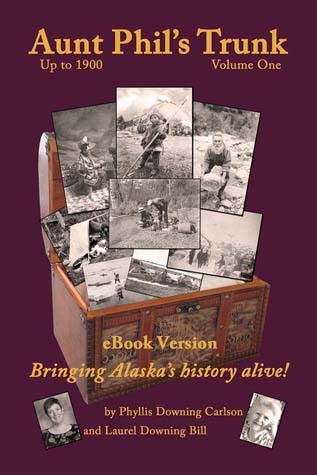 Laurel Downing Bill brings Alaska's history to life in this fascinating compilation. People with an interest in Alaska's history will thrill at the unique and extensive array of information offered within this series. Photographs, newspaper clippings and other images help complete this series which is highly recommended for home and school libraries.